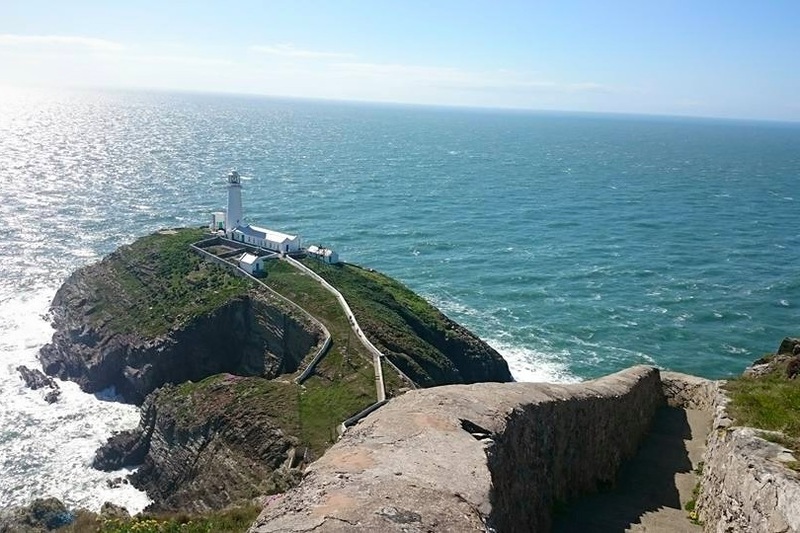 Our 4 Night Tour and Stay North Wales Tour Experience captures the very best of the region. 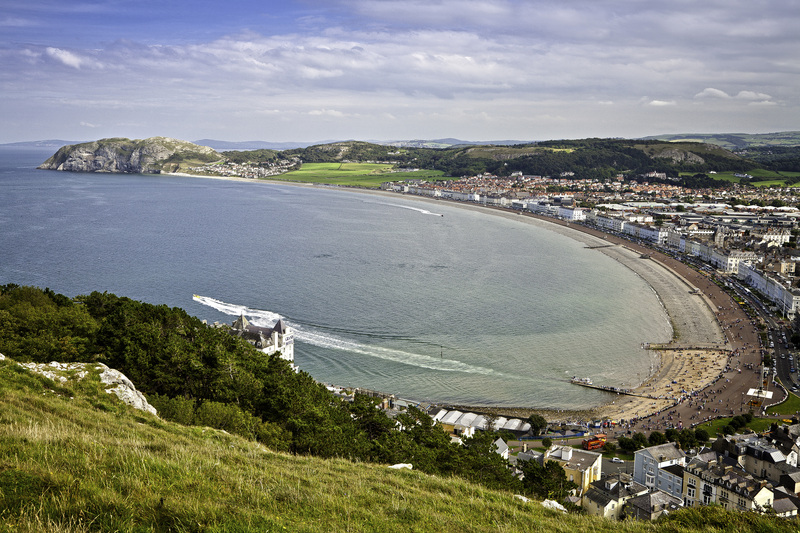 We will help you to capture the best of North Wales, the Snowdonia National Park and the Isle of Anglesey, touring aboard our executive Tourneo Custom in comfort and space, along with the perfect touring base at our lovely homely and cosy 4 star rated Boutique Guest House in the Victorian coastal resort town of Llandudno. You may already have a wish list of places that you want to visit and we Boutique Tours will work with you to help make the most of your visit with our tailor made tour itineraries. Choose from touring the medieval castles, to touring the majestic beauty of the Snowdonia National Park, or the Isle of Anglesey, to the hidden treasures of the scenic Borderlands and the Conwy Valley. Enjoy touring without the crowds to places where the tour buses can’t go and other tour guides don’t even know about as we drive along old drover and roman roads – where you will discover the real destination! For your evenings, allow us to organise your dining experiences, from the Welsh Farm, to the fresh Seafood, to lovely local pub restaurant! Meet and Greet Transfer Services including transfer tours on both arrival and departure days. 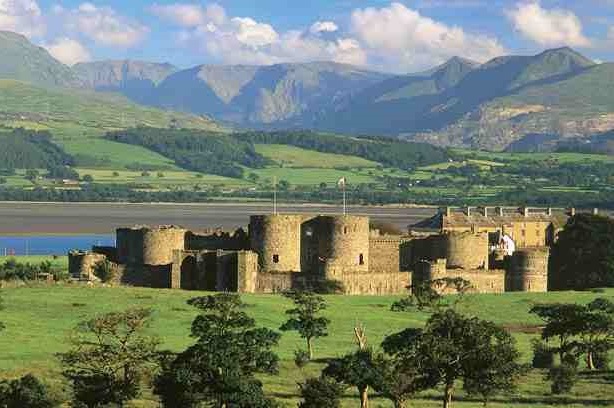 Enjoy relaxed private driver guided touring days of North Wales, Snowdonia and Anglesey. 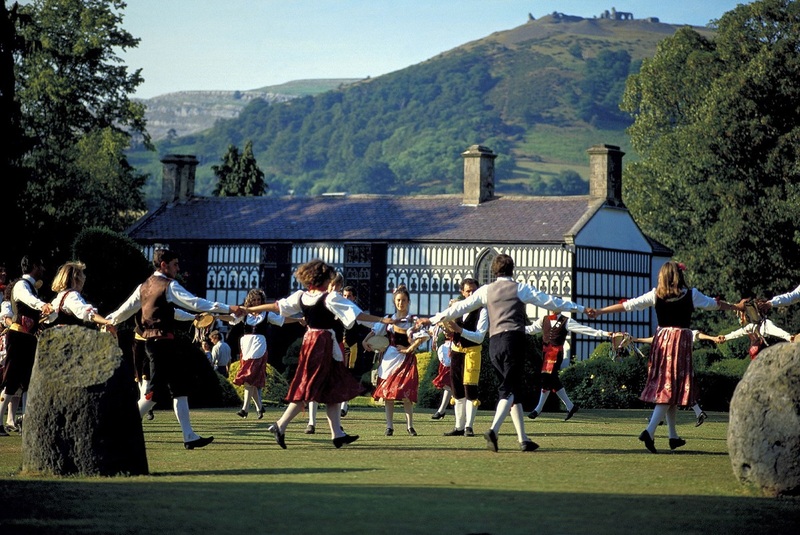 Let us introduce you to the Welsh Culture, History and stunning scenery of North Wales. Visit the famous UNESCO world heritage medieval castle sites. Enjoy VIP front row seats at a Male Voice Choir performance Tuesday or Thursday evenings. Enjoy taking a lesson and learning to speak Welsh in a beautiful stunning farm location. Enjoy a True Taste of Wales with some the local specialities such as ‘Welsh Rarebit’. Take a ride on the world’s oldest railway through beautiful and stunning scenery. Visit National Trust stately homes and beautiful gardens. Discover hidden gems, tea rooms and country pubs. Enjoy a series of short walks both on the coast and in the mountains. Take the train or walk to the top of the world on Wales Highest Mountain – Snowdon. Visit ancient monuments that time has forgotten. Enjoy a thrilling and scenic Rib Ride on the coastal waters. Our recommendation is to combine ‘The Classic North Wales Tour‘, ‘The Isle of Anglesey Tour‘ and ‘The Castles and Snowdonia Tour‘. In conjunction with our private tour services, we can also provide you with a professional and reliable ‘Meet and Greet’ welcome and ‘Drop Off’ transfer service. Airports: Anglesey, Manchester, Liverpool, Heathrow and Gatwick. Irish Ferry: Holyhead Port for the Irish Ferry services from Dublin in Ireland. We provide a high profile presence on your arrival and you cannot fail to see your ‘Welcome’ host as you clear through the security areas. From your arrival, you can make the very most of your visit with our amazing transfer and tour service taking advantage of scenic routes and lovely places to stop for lunch or afternoon tea. We look forward to being of service to you during your Tour and Stay in North Wales.